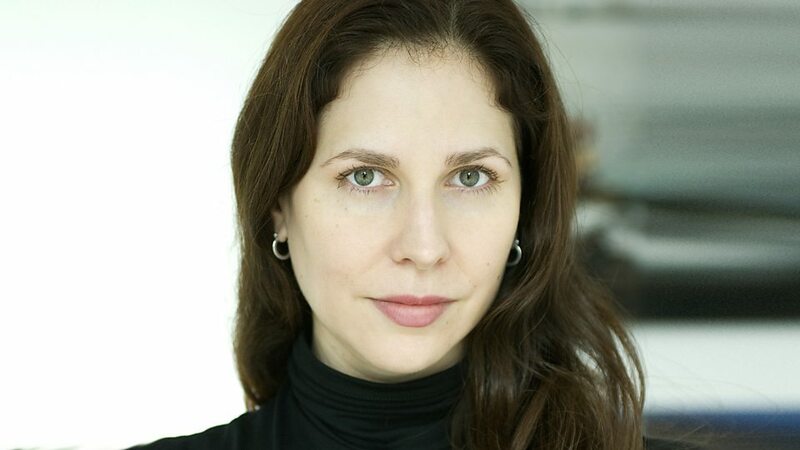 Arlene Sierra (born June 1, 1970) is an American composer of contemporary classical music, working in London, United Kingdom. Sierra was born in Miami. She studied at Oberlin College Conservatory of Music, Yale University School of Music and the University of Michigan, Ann Arbor, receiving a DMA in 1999; her principal teachers were Martin Bresnick, Michael Daugherty and Jacob Druckman. A composition fellow at the Britten-Pears School (Aldeburgh Festival) in 2000 and Tanglewood in 2001, teachers included Louis Andriessen, Oliver Knussen, Magnus Lindberg, and Colin Matthews. 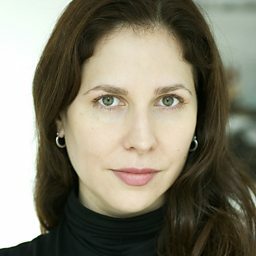 She also worked with Judith Weir at the Dartington International Summer School in 1999, Paul Heinz Dittrich in Berlin in 1997-8, and Betsy Jolas and Dominique Troncin at The American Conservatory of Fontainebleau Schools in 1993.